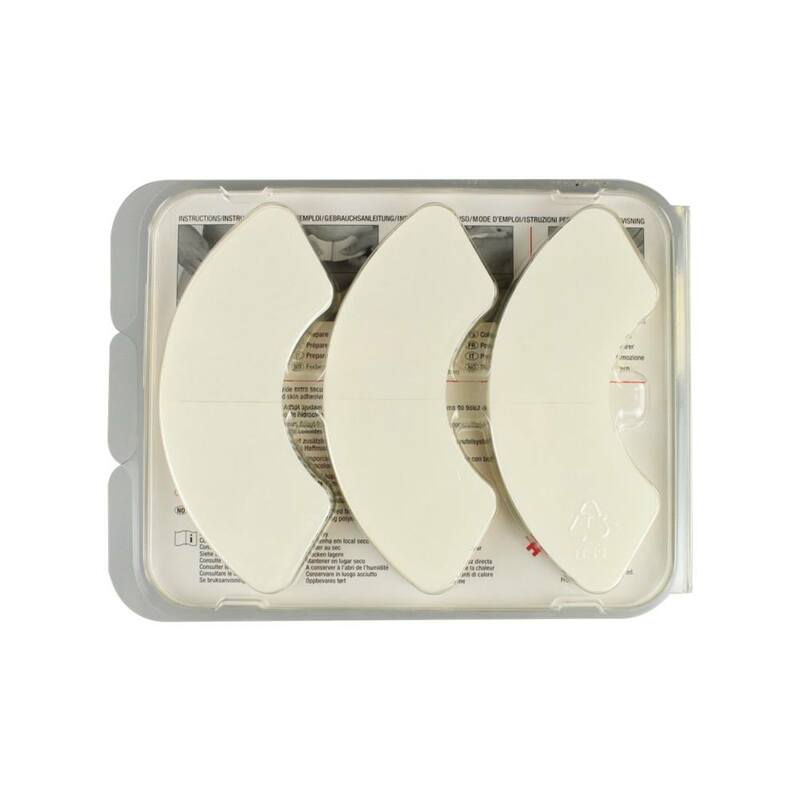 Adapt barrier extenders easily frame the skin barrier, and the thin, flexible hydrocolloid formulation helps conform to uneven body folds and contours. This may help increase wear time, by reducing barrier edge lifting and increasing the adhesive coverage area. 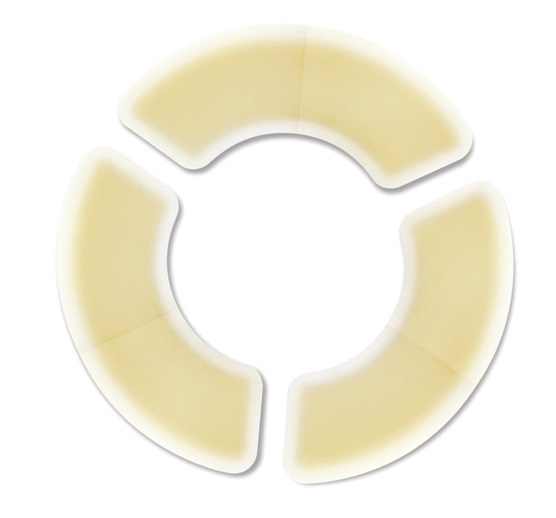 These may be beneficial for users who require an additional layer of security, do not use an integrated tape bordered product, or need extra adhesion to accommodate a parastomal hernia or abdominal creases.